We handle thousands of vehicle donations to charity every year, but this particular car truly stands out. This sweet cruiser fits the definition of a “pony car,” named after Mustang. Pony cars are smaller size muscle cars that still pack quite the punch. This car has a 250 horsepower rating. Keep that in mind for trivia night, 1 Firebird = 250 horses! This iconic sportscar really purrs, or maybe chirps, on the highway and even on the silver screen. The Pontiac Firebird gained fame as David Hasselhoff’s car in the TV series Knight Rider, and this specific car was made the final year of that program. Hasselhoff’s high tech Firebird fought for justice, which isn’t too different from our donor helping ASPCA! This car was donated to the American Society for the Prevention of Cruelty to Animals (ASPCA). ASPCA, founded in 1866, was the first humane society in North America. They have three main focuses: Animal Rescue, Animal Placement, and Animal Protection. That means that ASPCA works hard to rescue animals from abuse, place them in loving homes, and advocate for humane laws. If you donate your car to ASPCA, you can help them continue their incredible legacy of over 47,000 animals rescued or assisted. If you’re wondering how to donate my car, visit our website or give us a call us at 855-652-7722. It’s easier than you’d expect to donate your car — and you’ll be eligible for a tax deduction! All you need to do is reach out to one of our friendly representatives or check us out online, and you can have your car picked up quickly, and for a great cause! Car Donation Wizard returns between 75-80% of the gross selling price of every vehicle to ASPCA. It doesn’t get much better than that! 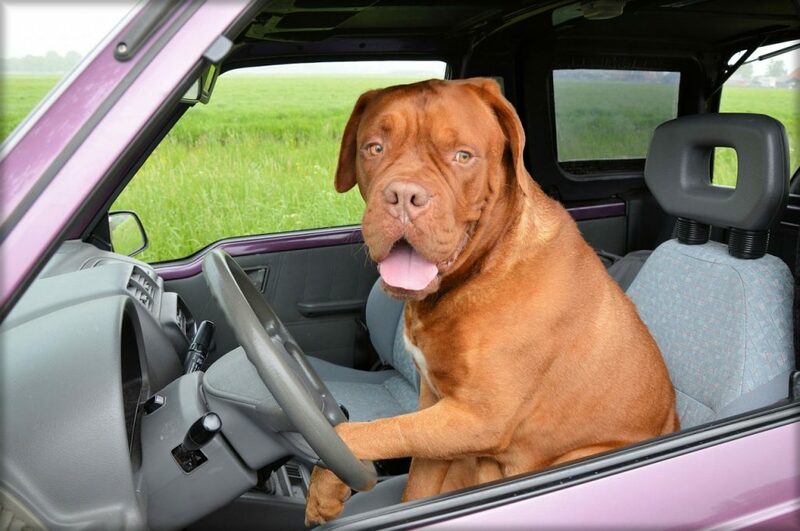 Don’t worry though, we won’t let unlicensed dogs behind the wheel!